The Ford Focus is one of the UK’s most popular cars. Available as a five-door hatchback or estate, the Focus offers no-nonsense motoring for families and business drivers alike. As has been the case for the past 20 years, the new Focus is also the most involving drive in the family hatchback segment. For those after a more rugged look, Ford is planning to launch an Active version of the Focus with raised suspension and plastic body cladding. 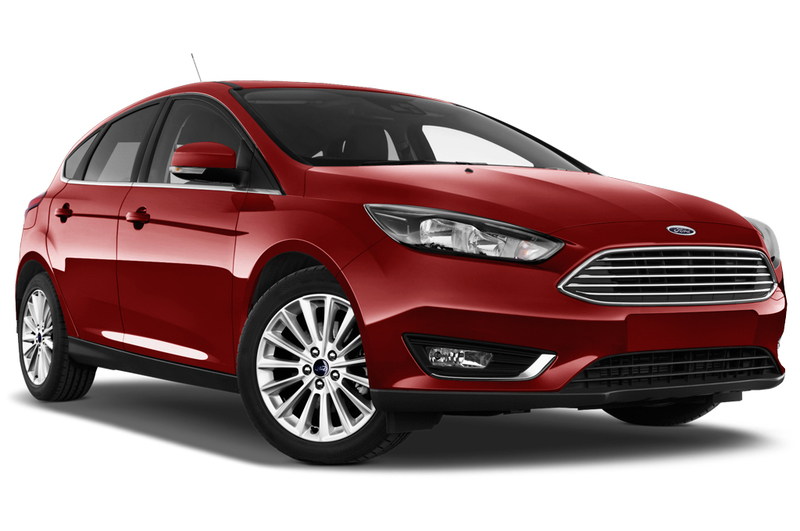 What is the Ford Focus like to drive? 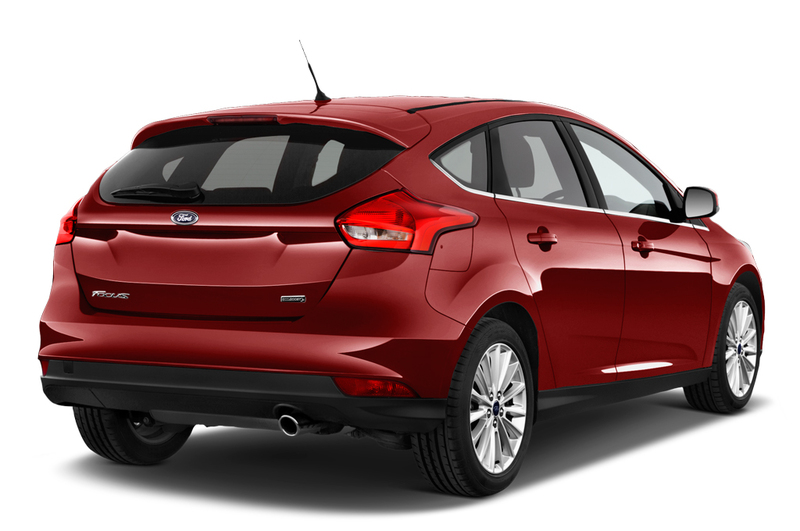 The key to the Ford Focus’s success is the way it drives. All generations have been engineered with fun, involving characteristics, thanks to a great suspension set-up and light and direct steering. The new, fifth generation model adds to this with first-rate comfort levels that gives the car a grown-up, larger car, feel, yet the Focus is easy to maneuver round town and sits happily and quietly on the motorway. There’s a wide range of petrol and diesel engines to suit all tastes and a hybrid version is expected to join the range in 2019. All the petrol and diesel engines are impressively competitive for both fuel consumption and CO2 emissions too. 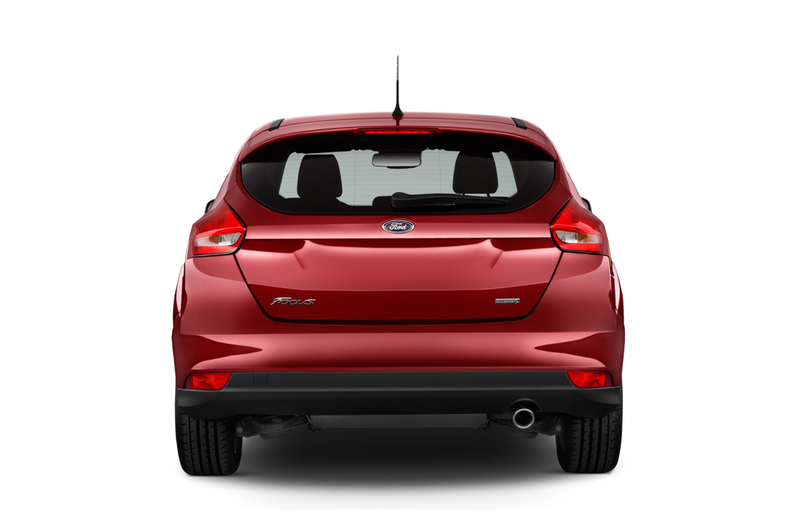 Ford’s trim levels start off with the competitively equipped Style and Zetec options. Following these you can either choose to add more luxury with the Titanium trim, or a sportier look and feel with the ST-Line. Both of these trims also have an enhanced ‘X’ spec too, and at the top of the range is Ford’s premium Vignale trim. There is a very definite ‘sweet spot’ to the Ford Focus range in terms of engines and that’s the 125hp petrol engine. It offers enough power for the car to feel swift enough while also being refined and smooth on the motorway. The 125hp 1.0-litre engine is also competitively efficient for fuel and emissions, producing as little as 108g/km CO2. As for picking the best trim, the Titanium model offers just about everything the business car driver could want, such as satnav, cruise control, parking sensors and a large touchscreen, at a highly competitive price. Ford Focus Interior – what’s it like? The new Focus has 50% fewer buttons on the dashboard than the outgoing model, according to Ford. This makes the controls and functions within the dash easier to operate and gives a premium and modern feel. 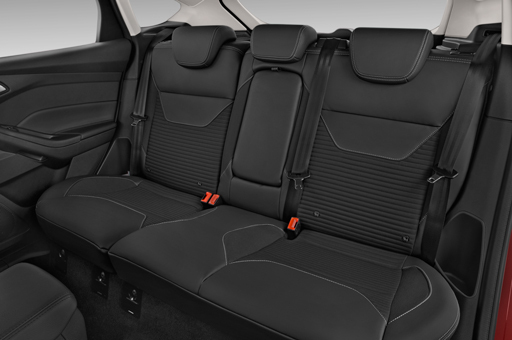 Ford has engineered the new Focus to have much better rear passenger leg room meaning adults will be perfectly comfortable in the back. 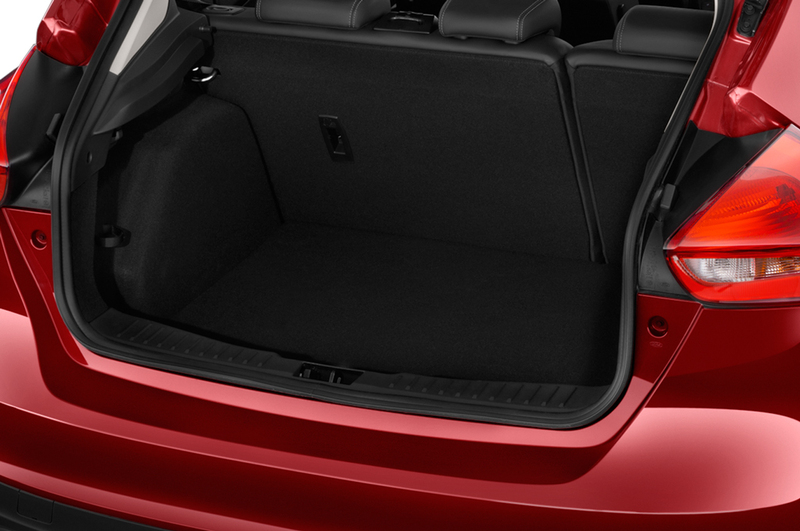 The boot, too, has been increased in size to 375 litres in the hatch and a whopping 608 litres of space in the estate version. Rivals include the Kia Ceed, Peugeot 308, Skoda Octavia, Hyundai i30, Nissan Pulsar, Toyota Auris, Honda Civic, Renault Megane, Vauxhall Astra and the Volkswagen Golf. 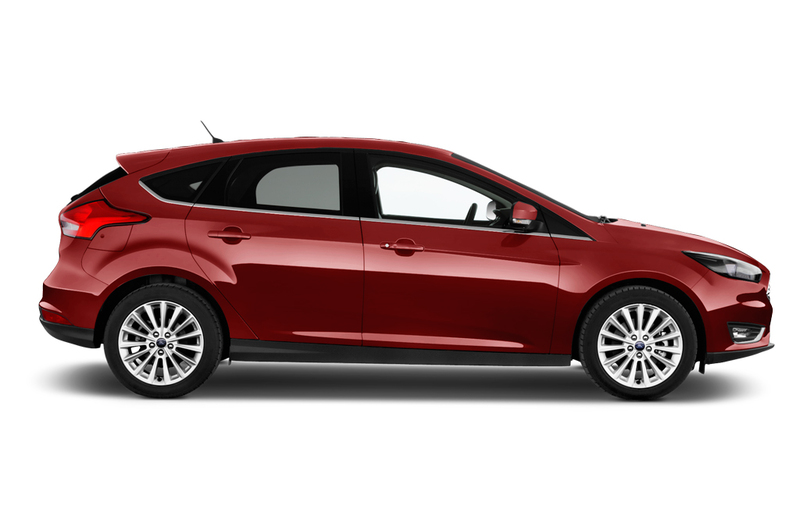 The Ford Focus is class leader for driving experience and one of the best hatchbacks you can drive as a personal or company car driver.